Join us today, Monday 5th May at 2pm at the Designing Worlds studio in Garden of Dreams for a viewing party of our new episode from Fantasy Faire 2014! 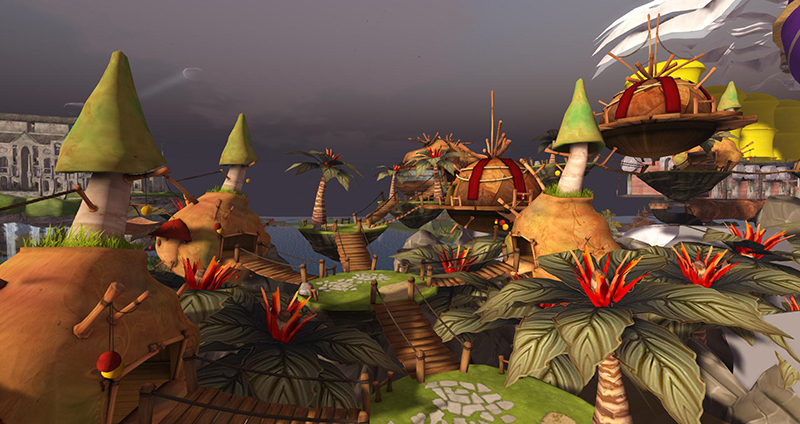 We talk to Elizabeth Tinsley, the Faire organiser, about plans for the event (which opened on May 1st and is now in full progress), and to David Abbot about Fantasy Faire radio, and the fabulous Hunt. We’ll also be hearing from Amethyst Dovgal about the ballet (which you will see as part of next week’s Designing Worlds), and from Samantha Ohrberg about the exciting photo contest – where the winning pictures will be included in a real life calendar that will let people really take the Faire home! Finally we’ll be talking to some of the groups of roleplayers who are adding a wealth of interactive stories to this year’s Faire! We’ll be meeting the Pirates of Blackwater Glen, the Rickety Weasels of Wigginstead Mooring and the NeoVictorians of Asperatus. The story of the Rickety Weasels climaxes today after providing a very lively opening to Fantasy Faire roleplay, but the Asperatus tale will be just starting later today. The Pirates and another group – the dark murder mystery roleplay of Sanctuary in Mourningvale are ongoing! Please note that this episode was filmed while the Fairelands were still under construction – and the builders very kindly allowed us a very early peep! 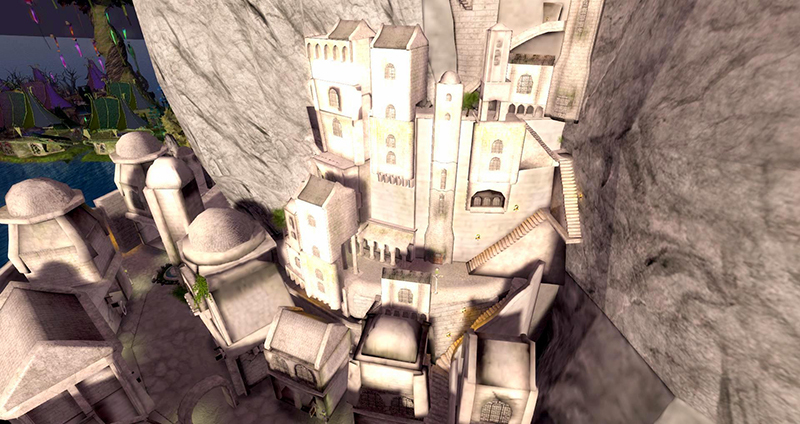 The Fairelands have changed in appearance since this episode was recorded (and photographed). Join us at 2pm for this very special exciting show! 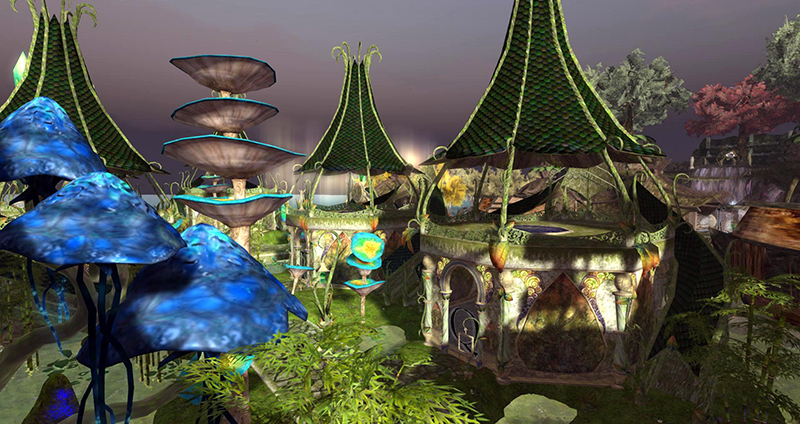 Or – if you can’t attend in person – tune in to the web at 2pm SLT on Monday for a showing on Aview TV, on SLartist or on Treet – or catch it later in the week on our shows page on the Treet.tv web site at http://treet.tv/shows/designingworlds, on the Aview TV Designing Worlds channel – or on the Designing Worlds blog – our very own version of the iPlayer! 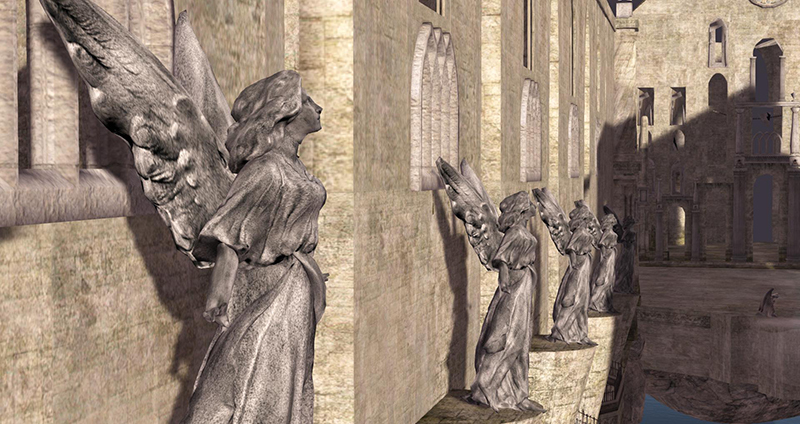 Next Post: SL11B Community Celebration: We need volunteers!